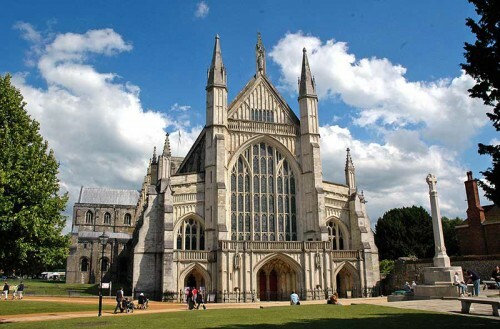 One of the joys of shopping in a cathedral city like Winchester is the abundance of independent shops, restaurants, cafes and bars run mostly by the owners, so that you develop a close relationship with them and in many cases you become friends as well as customers. 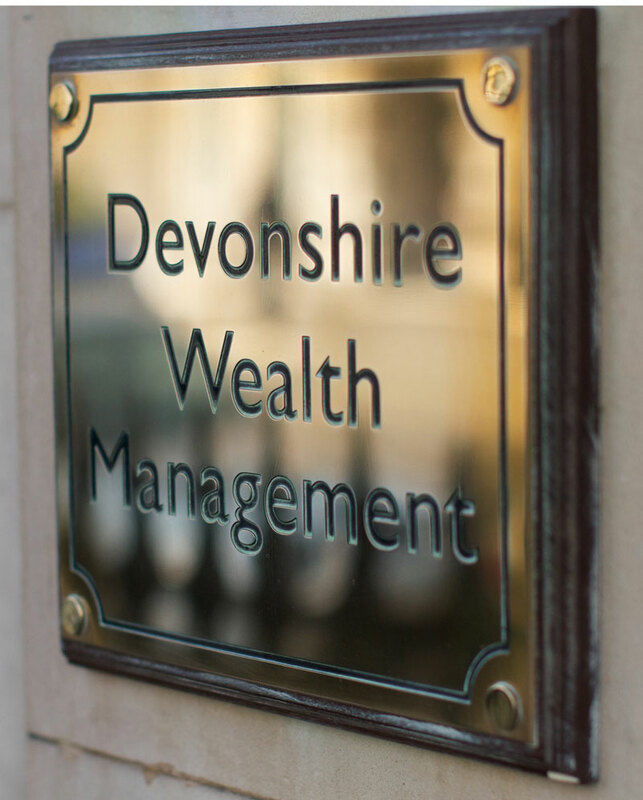 I also have huge sympathy for the independent retailer battling against all the problems which confront them, such as avaricious landlords, unpredictable bankers, VAT inspections,the cost of staff, and the problems of physically getting customers to your shop despite the difficulties of ‘one-way’ systems, restrictions on parking, and the vicissitudes of the English climate. 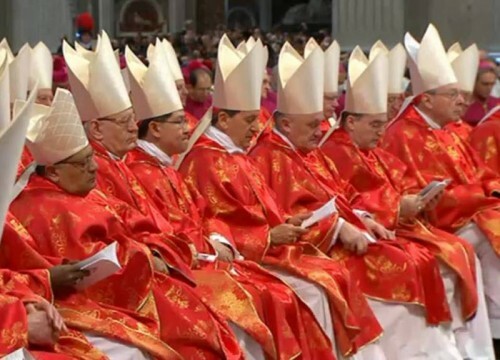 When Pope Benedict XVI announced the election of 22 new cardinals in February, 22 people all over the world immediately reached for the telephone to call their ecclesiastical outfitters of choice in Rome and order their new wardrobe – scarlet biretta, scarlet cassock and scarlet socks. 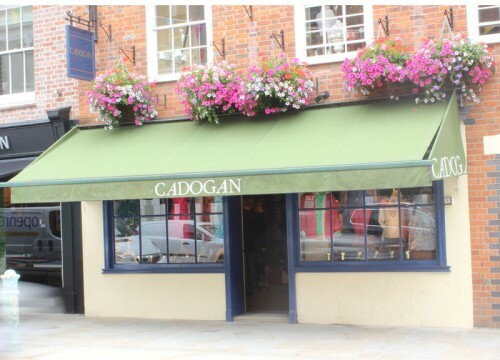 Cadogan & Company is situated in the middle of the prettiest street in Winchester, The Square, which runs parallel with the High Street and the Cathedral grounds.